New York City avant-metal extremists GNAW present a new video for “Prowled Mary,” one of the most harrowing tracks on their Cutting Pieces LP, which was released last year through Translation Loss Records. The video sees its public premiere through PopMatters as the band prepares for new live assaults later this month. See GNAW’s “Prowled Mary” video at PopMatters RIGHT HERE. Also see the band’s previously-issued “Fire” video and a live video of “Wrong” HERE and stream the entire Cutting Pieces LP HERE. 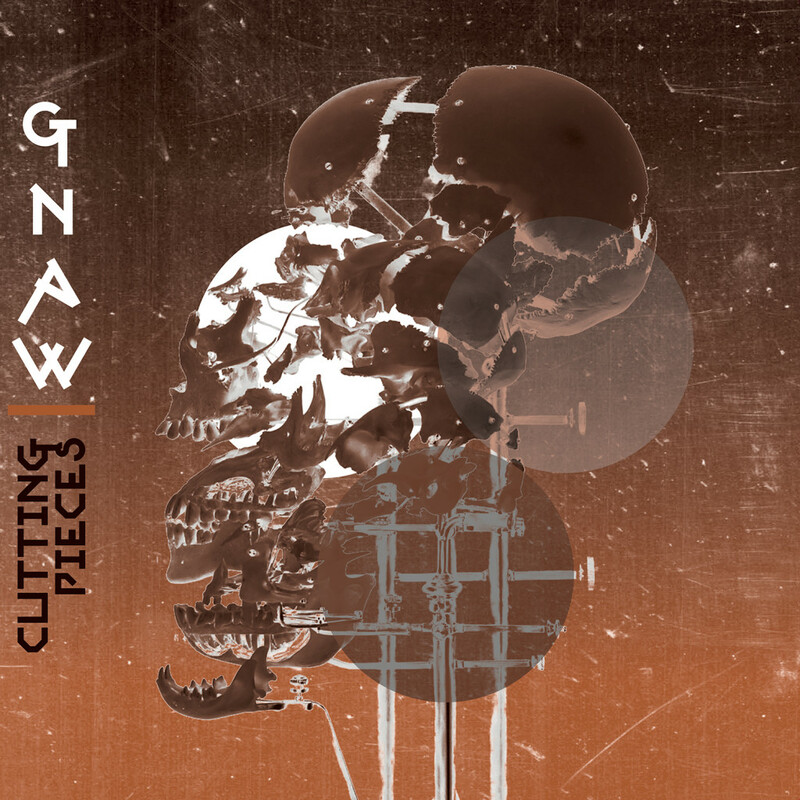 GNAW’s Cutting Pieces dredges forth some of the outfit’s most unnerving audio assaults yet. In addition to the traditional four-piece rock format and string and wind instruments, GNAW utilizes found sound, homemade instruments, tweaked oscillators, synthesis, and manipulated recordings. Cutting Pieces is available on LP, CD, and digital formats via Translation Loss; find merch bundle and order options HERE. Cutting Pieces and other Translation Loss titles are now officially distributed in Europe as well. Following recent tour dates and shows with Multicult, Helen Money, Wreckmeister Harmonies, and others, a set at Into The Aether festival with Skullflower, Krallice, Churchburn, and more, GNAW has more live shows booked later this month, playing November 17th in Providence and November 18th in Brooklyn. Additional live performances and more widespread tour dates are being plotted for next year. 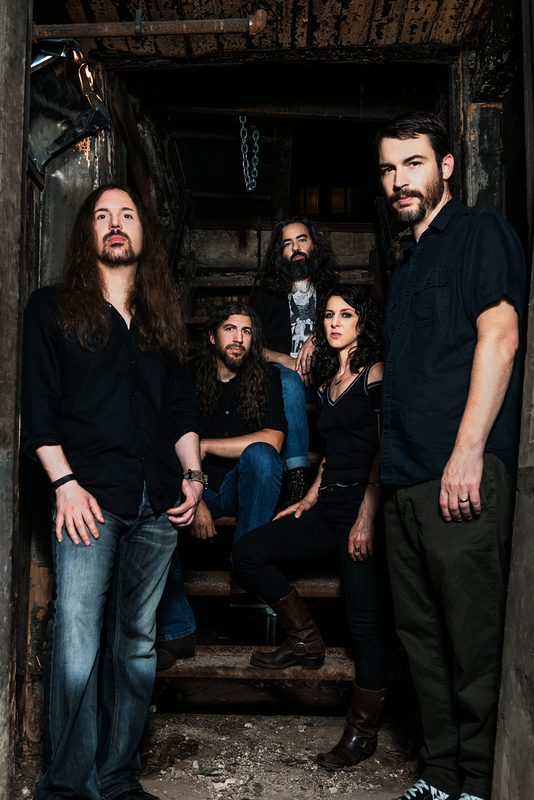 GNAW recently welcomed new drummer Robin Fowler (also of Pants Exploder), who joins Alan Dubin (Khanate, OLD), Brian Beatrice, Carter Thornton (Enos Slaughter), Dana Schechter (ex-Angels Of Light, Insect Ark), and Jun Mizumachi (Ike Yard). The band just completed the recording of a new EP being slated for early 2019 and is working on their next full-length as well.